With everything from your smart phone to your toaster being able to tell you the time, watches have now become less time pieces, and more fashion accessories to be paired with a proper handbag or suit. Here, we take a look at which ten watch manufacturers have been trendsetters and remained best sellers in 2018. First founded in 1892, the Hamilton Watch Company has seen the rise and fall of fashion trends for over a century, and kept on ticking. Offering options from the sleek and modern in their Broadway Collection to the fun and funky Pan-Europ line that call back to the more colorful 1970’s, Hamilton isn’t afraid to advance fashion concepts nor look back at previous successes. With a stainless steel backing, precision engineered bezels and sapphire crystal doming of the watch face, the craftsmanship and quality of Hamilton watches often are more than worth their initial investment cost of just over $1,000. 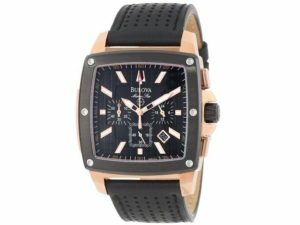 A Swiss watch company, Bulova lives up to the reputation its country puts forth in regards to precision and quality. The most recent offering from Bulova has been the CURV watch line, which includes a new proprietary high frequency quartz movement system. 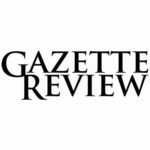 This allows for a time margin of error of around 10 seconds per year, a significant improvement on standard quartz movement systems that are typically closer to the 15 to 20 second mark per year. While the watch face itself is quite large for all of this line, the CURV isn’t bulky thanks to, you guessed it, the curved design. This allows for a more natural fit on the arm and is itself quite a deviation from standard designs. 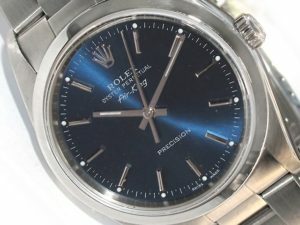 For those who are particularly fascinated with the mechanics behind watches, there’s a bottom “viewing window” on the inside of the watch which offers a unique appeal. 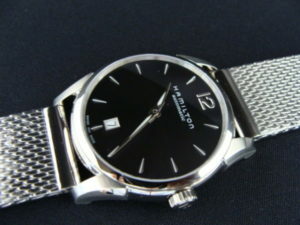 The average watch cost for this line is around $650, which makes it an excellent seller as an introduction into luxury watches. Unique in it’s choice of markets, Mont Blanc is not only an excellent watch maker, but one of the premier brands of pens for artistic professionals. Stranger still, the pen designs often influence their watches, which is certainly the case for their newest offering, the Star Roman Carpe Diem. 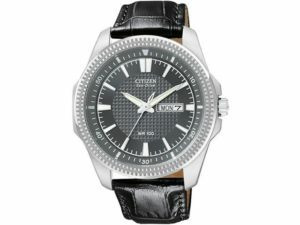 With aesthetics such as the ringset, the resin insert in the onion crown, and the trademark star appearing on the watch, this is certainly a time piece for a fan of the brand. Those just discovering Mont Blanc may find themselves impressed with the easy readability and capacity to track a second time zone, as well as the smooth motion of the watch itself. With a starting price of over $3,000, the Carpe Diem will certainly be worthy of being displayed as a work of art. Starting in 1848, Omega is one of the longest lived, and the largest watch manufacturer in the world. 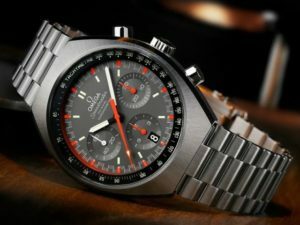 Omega also has the honour of being the first watch to ever be used on the moon, as it was (and remains to be) contracted to NASA as their official watch provider. Among the best selling watches recently have been the from the Speedmaster Mark II lines, whose research and development cost an estimates $7 million. Made with exquisite care and able to keep a 52 hour power reserve, this is a watch you c an rely on whether flying, diving, or walking the red carpet. Then again, starting at $3,700, one would certainly expect top of the line performance. Japanese watch maker Seiko (which rougly translates to “excellence”) is very well known, being the official watch of FIFA and the Olympic games. Unlike many of the other watches on this list, Seiko’s line primarily uses a spring drive as the main watch movement method, which provides around a 72 hour time between winding. With it’s slightly muted appearance and design, it’s great for those who enjoy the idea of having a watch without having to be flashy, and is at a reasonable enough price to put it in the hands of many consumers, while not skimping out on quality in manufacturing. Among the interesting features of one of their mid-level lines, the Alarm-Chronograph also has a built in tachymeter, which is a relatively new addition . When it comes to Tag Heuer, the watch company is all about showing, not telling. With many of their designs focused on showcasing the mechanisms beneath the watch itself, there is a unique beauty in the engineering that accents rather than hinders the reading of the watch. This of course is not to be said of their Connected watch, one of the highest quality smart watches on the market today, with more features than can be listed here. Whether conventional or smart watch, Tag Heuer makes it with the same dedication to quality and sturdy (albeit heavy) design that makes it a go to brand for a bold statement. 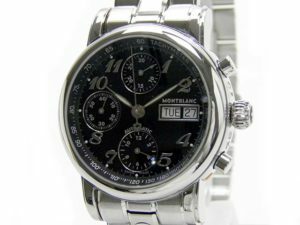 Best known for their Eco-Drive line, the Japanese watch maker Citizen is an incredibly classy option for those who prefer solar powered watches at low prices. As of May 2016, Citizen has made not only taken big steps in innovation but also design. Alpina, Constant, Ateliers DeMonaco, and Frédérique brands have all been acquired to help expand market and innovation options for this company. Those who are fans of the aforementioned companies should not be concerned however; Citizen has allowed brands under their banner a great deal of autonomy in the past, and many have continued their lines with little alteration. 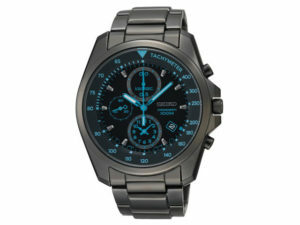 Citizen’s latest Eco-Drive offering not only allows for one to never have to worry battery life, but also uses GPS satellites to not only keep times accurate to the second, but allows for accurate adjustments for time zones automatically with a quick sync feature. Yet another Japanese watch producer, Casio is certainly well known for watches, but also for a large number of other electronics including their calculator line. 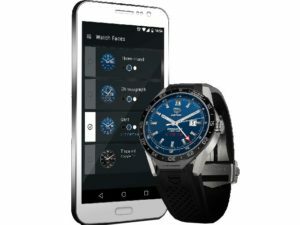 It is no surprise then that, despite having some early misgivings about the concept, Casio has debuted their first smart watch earlier in 2016. 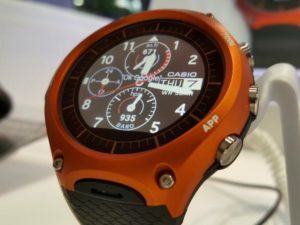 Using the standard Android framework but greatly improving on it, the WSD-F10 watch does justice to the reputation Casio has carried for years. Built to military standards, unlike many smart watches that can’t quite take the wilds, the WSD-F10 shows promise for techies, world travelers, and those seeking adventure in unconventional ways with its mix of elegance, usefulness and sturdiness. With a price tag of $500, it’s cheaper than most conventional watches and is only slightly more expensive than other brands who couldn’t be trusted in the back woods. Hublot is, of all watchmakers, one of those to wholly embrace the idea of wristwatches as akin to jewelry. With every detail being curated and crafted to the point of art, this Swiss watch is a sign of wealth no one could deny. That being said, it would appear their advertising department has a quite a sense of humor. After Bernie Ecclestone (the Formula One Racing President and CEO) happened to be robbed and beaten for his Hublot, his bruised face was used in an ad campaign with the line “See what people will do for a Hublot”. 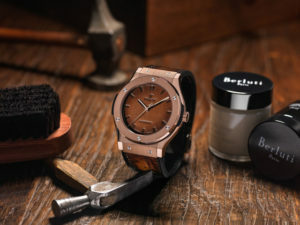 Their latest offering, the Classic Fusion Berluti brings to the table rustic aesthetic, with state of the art mechanisms behind the face. With a starting price equivalent to the cost of a mid-range sedan at $14,600, it’s quite the exclusive piece. Founded in London in 1905, Rolex has long been considered the king of watches. With a price range going from the Tudor brand (which is owned by Rolex) of around $450, to the Rolex GMT Ice valued at $485,350, Rolex certainly tries to capture the whole watch market, from commoner to royalty. While perhaps not the most mechanically precise watch brand at on the market (with up to a 2 second variance per day) Rolex has remained the most recognized name in watches and one of the best sellers. With classic design aesthetics and builds that primarily use stainless steel, it can easily be assumed that no matter when one decides to buy a Rolex, it will remain timeless and classic regardless of the moment’s trends.